"White House" is racist! Repaint it "Black House". 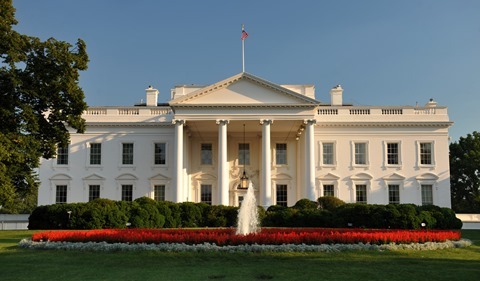 The "White House" was built with the sweat of Black slaves [2 3]. The name "White House" is the legacy of centuries of Institutionalized Racism. 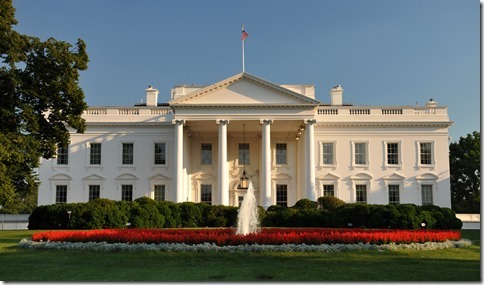 The "White House" symbolizes White Repression of people of color, in the USA and world wide. An eyesore, a constant micro-aggression against disadvantaged minorities. Black Power in the Black House! Abolish "White House", white Privilege! It is not enough to have a Black President in the white "White House". We need a Black President in the the black "Black House". We have already taken down the confederate flag. 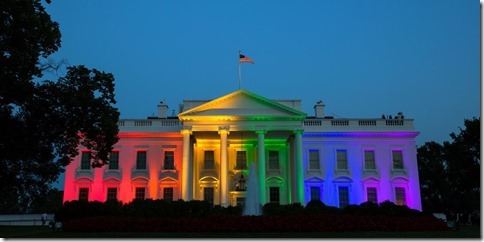 We now have to take down the white "White House". 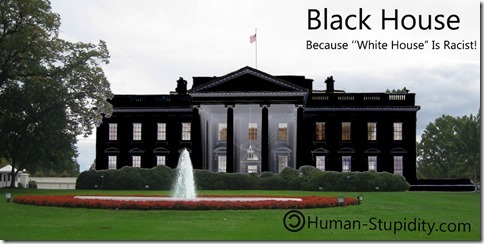 The White House should have been called "Black House" from the beginning, to honor the Blacks that built it. Author Human-Stupidy (Admin)Posted on July 4, 2015 July 4, 2015 Categories RaceTags black house, political correctness, racism, white house, white privilege4 Comments on "White House" is racist! Repaint it "Black House". MSM (main stream media) incite "justified Black anger" by telling Blacks that Whites are to blame for Black crime, low performance in school, and low income. This "Justified anger" allows and encourages Blacks to riot and commit violence without anyone daring to call them out as felons. Violence, riot and mayhem by Blacks is excusable and understandable. 10 By PC (political correctness) definition Blacks can not be racist nor will they be prosecuted by Eric Holder for hate crimes. Unsung Black People: The Courage Of Blacks Who Step Forward And Tell The Truth are rare examples.